ESPN’s Ariel Helwani reported the news on Saturday that former UFC lightweight and Bellator champion Eddie Alvarez is on the verge of signing a multi-fight contract with Asia’s MMA promotion ONE Championship. Free agent Eddie Alvarez is very close to agreeing to a new multi-fight contract with ONE Championship, multiple sources told ESPN. This would be the biggest FA signing in ONE history. Alvarez signed with the UFC back in 2014 after Scott Coker released him from Bellator MMA. He lost his debut fight against Donald Cerrone at UFC 178 then afterward he won over Anthony Pettis and Gilbert Melendez via split decision, then he scores the lightweight title after beating Rafael dos Anjos via TKO punches in 2016. His reign was short live, in the same year he loses his title to Conor Mcgregor. Eddie Alvarez (29-6 MMA) last fought at UFC on FOX 30 where Dustin Poirier defeated ‘The Underground King’ via second-round TKO, and after this loss, Alvarez becomes a free agent. Before this loss, Eddie was coming off an impressive third-round knockout win over Justin Gaethje at UFC 218 last December. Alvarez has gone 4-2 in his past six fights, and overall 26-4 in his professional MMA career. ONE Championships CEO Chatri Sityodtong also teased at the major signing hours before Ariel Helwani’s report. 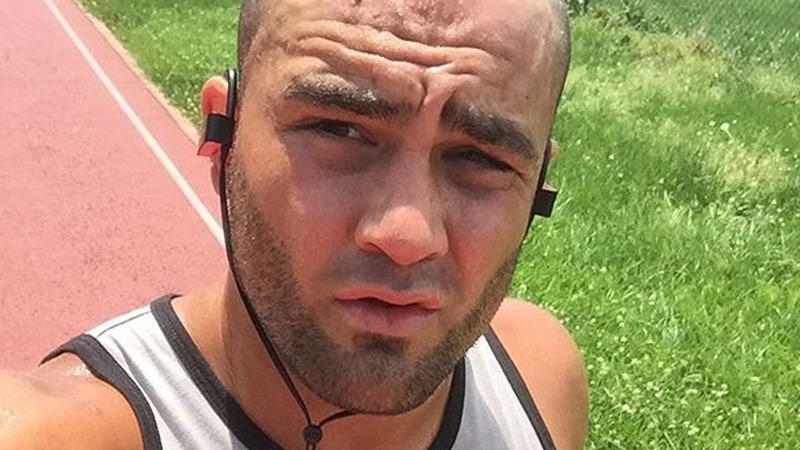 Are you surprised that Eddie Alvarez is likey taking his talent to ONE Championship MMA? Next articleFedor Emelianenko Defeats Chael Sonnen Via First-Round TKO And Advances To The Finals!